Now an annual project for the International Festival, in 2018 Edinburgh International Festival’s Opera Project explored La Cenerentola, Rossini’s effervescence telling of the Cinderella story. Created by soprano Emma Morwood, the project saw a potted, English language version of the opera taken into nine schools, and one care home, across Edinburgh. This distilled version of La Cenerentola both told the story of Rossini’s piece whilst introducing the audiences to the music of opera and styles of singing used in the piece, breaking down barriers to the artform. 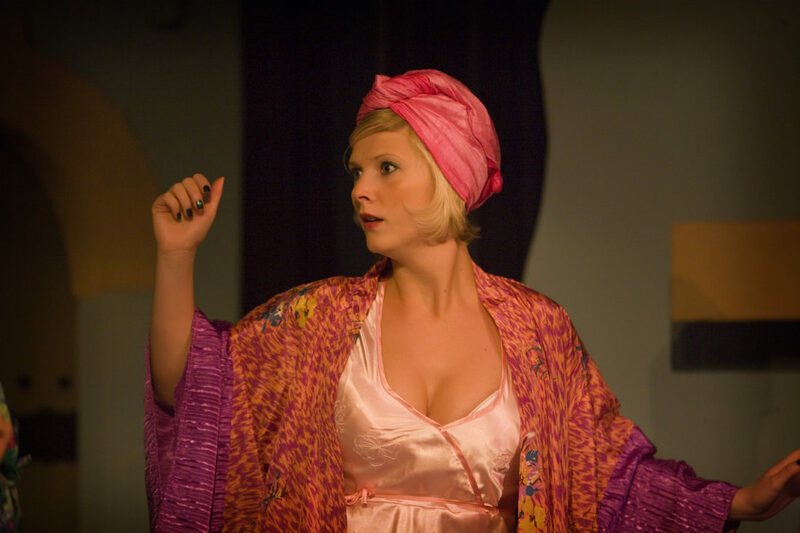 For these performances Emma sang the role of the ugly sister, Clorinda and was joined by tenor Joseph Doody, mezzo-soprano Beth Taylor, baritone Doulas Nairne, and Andrew Brown who accompanied all performances on piano. All schools who received an in-school performance were then invited to bring a group of pupils to the full production of La Cenerentola from the main International Festival programme. Over 150 young people attended the opening night of Opéra de Lyon’s production of the Opera at Festival Theatre, expanding their understanding and experience of the art of opera. This was the fourth consecutive year of the opera project with previous years showcasing the operas Die Zauberflöte (WA Mozart); Così fan tutte (WA Mozart); and La bohème (Puccini). 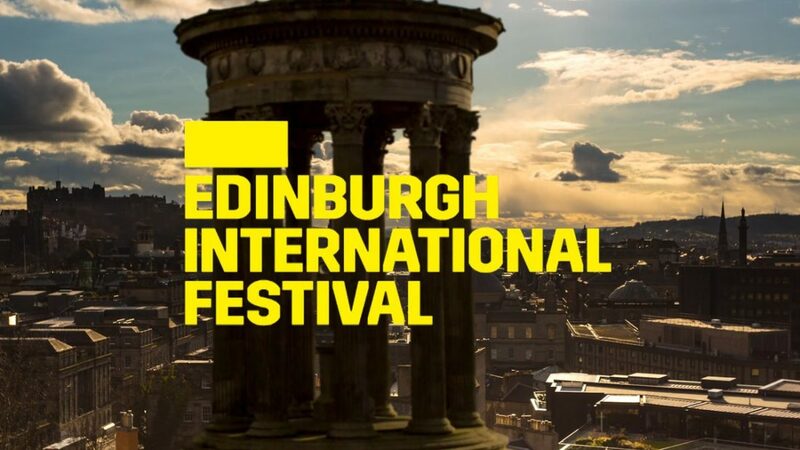 2019 sees another exciting opera (yet to be announced) coming to schools and the Edinburgh International Festival, so watch this space!